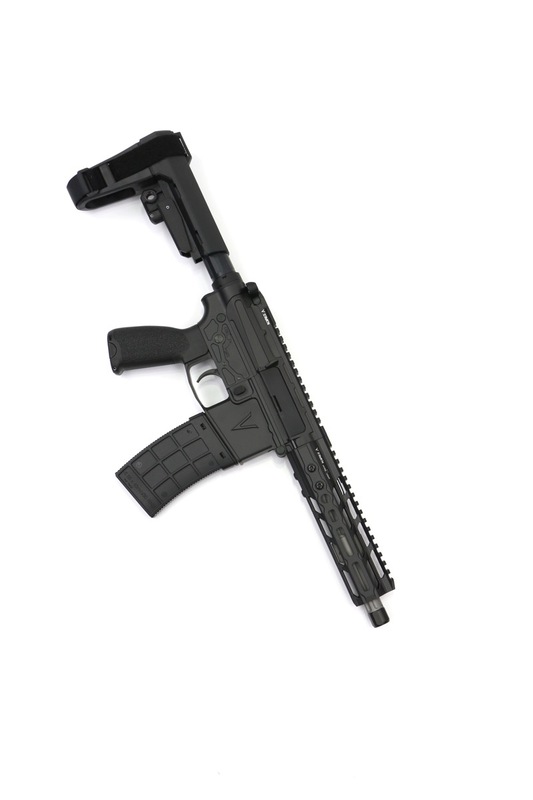 All V Seven Rifles, AR Pistols, or SBR's can be customized. We're happy to build an SBR into an AR Pistol or just simply swap components to suit your build. Please contact us by phone or email to get started.